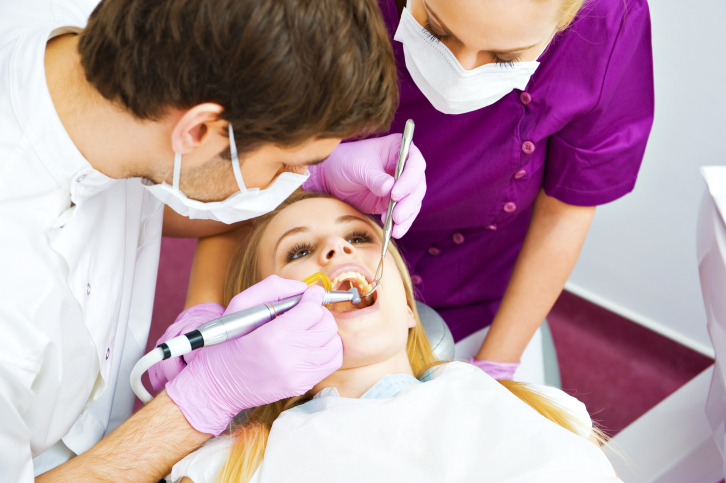 Orgreave Dental in Sheffield offer you the best examinations. The lining of your mouth should be regularly checked for mouth cancer and hundreds of other conditions that either affect your mouth, or show as signs in your mouth. Your jaw joint should be periodically assessed for damage. The gums need particularly careful assessment, as this is the foundation upon which your teeth rely. Every examination has a gum screening, which may, if your gums warrant, lead onto a fuller assessment, known as a ‘pocket chart’. The state of your cleaning will be assessed, and the impact that this is having on your teeth and gums. And finally, the state of your teeth and any dental work in your mouth will be carefully examined. Where appropriate, how you bite together and grind your teeth will be analysed, and the glands in your neck my need to be palpated (examined by hand). X-rays necessary to diagnose your dental problems will be taken, using digital imaging technologies – these are viewed on our computer system and attached to your electronic patient record. Your teeth are charted and treatments recorded on a program called ‘EXact’ and your x-rays and photographs are part of this record.